Avicaching, created by the Cornell Lab of Ornithology is simply eBird + Geocaching: searching specific locations to spot as many birds as possible. With geocaching, people go to specific sites to find treasures. With Avicaching, eBird Hotspots are the locations and the birds are the treasures. But it’s not just a game. The data collected by Avicachers fill in gaps in knowledge and help guide management and conservation decisions. Birders go to designated eBird hotspots, follow specific bird observation protocols, and submit their checklists. The result? Avicachers get a fun new game to play while birding, and eBird collects valuable data to help guide future bird monitoring and conservation efforts. 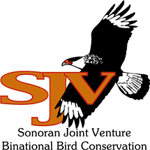 The Sonoran Joint Venture region is large and has many under-birded areas. Part of our region includes the Mojave and Colorado deserts of southern California, an area that faces pressure from alternative energy development. While alternative energy, like solar, holds great potential, it also has impacts on birds and habitat. Both the conservation community and the alternative energy community have a need to understand these impacts. 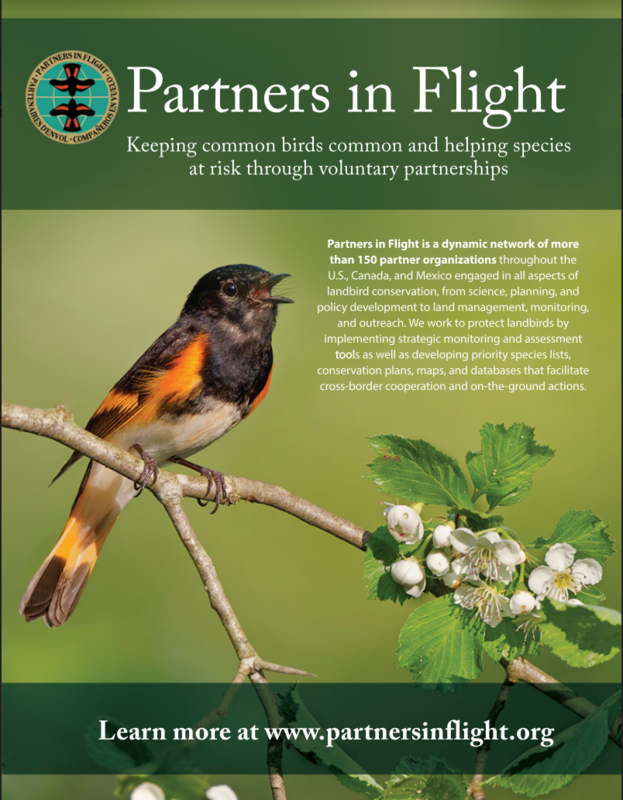 The SJV and our partners want to know more about how and where these efforts affect birds. 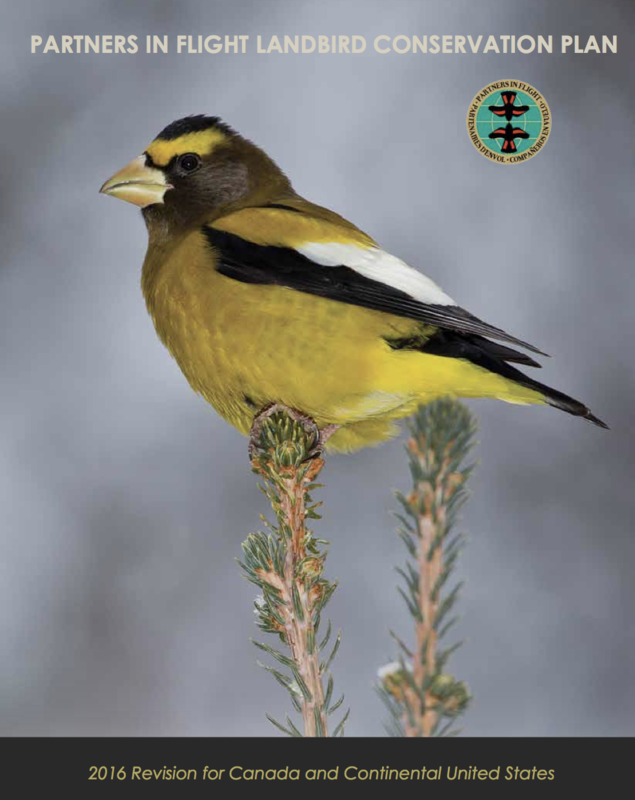 In addition to the impacts to wildlife from the footprint of the installations themselves, migratory birds passing through the area on their way north or south are likely impacted. But we don’t have a solid understanding of which species, nor of the scope of the impacts. This makes it challenging to decide where and how to best spend mitigation dollars from developers. The 2018 Desert Avicaching season runs from February 1, 2018 – June 15, 2018. Earn points by visiting any of our Avicache locations (identified eBird Hotspots) and submitting a complete checklist from that location. Each complete checklist submitted following the above guidelines earns you one point that contributes toward your Avicaching score. Every person who submits at least one point-earning checklist from a Desert Avicaching location is eligible for a prize drawing at the end of the Avicaching game. The more points that you earn during the course of the competition, the higher your chances of winning the drawing. Each point enters your name once into the random drawing. For example, if you have 15 points, your name is entered 15 times; 50 points, 50 times, etc. Prizes include binoculars and other birding gear, t-shirts, hats, conservation organization memberships, and more! In addition to the prize drawing, there is also a ranking for the most checklists and total species seen in Avicache locations. The Avicacher who has the highest cumulative species list at the end of the Avicaching season will win the species category; the Avicacher who submits the most checklists will win the checklist category. We will also select a random winner each month from that month’s participants. To learn more, view the current Leader Board, or find out how to play, click here. Desert Avicaching is a collaboration between the Sonoran Joint Venture, Point Blue Conservation Science, eBird, Great Basin Bird Observatory, and the Bureau of Land Management.